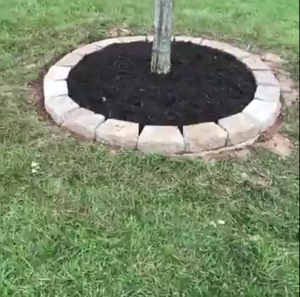 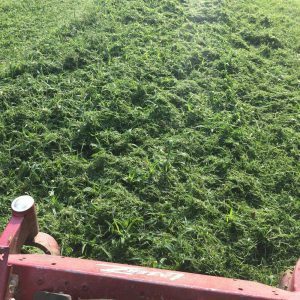 Enjoy a green, weed free lawn all year long! 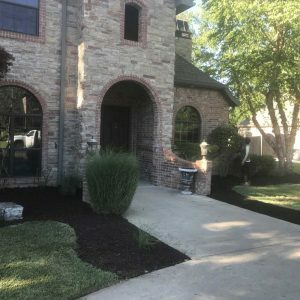 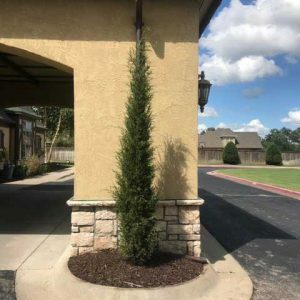 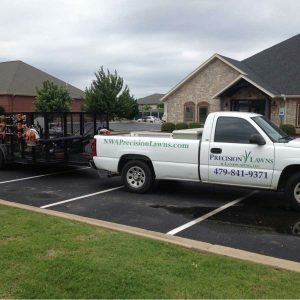 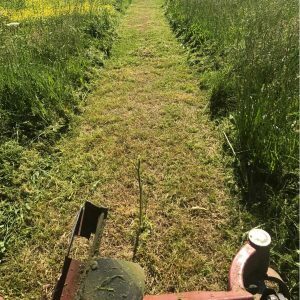 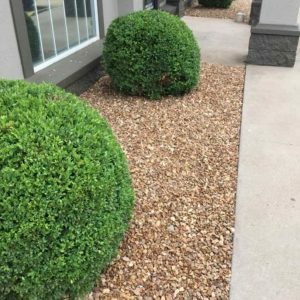 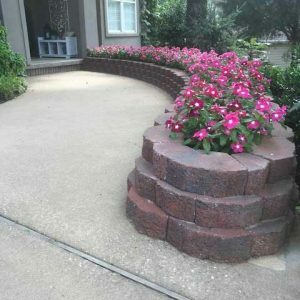 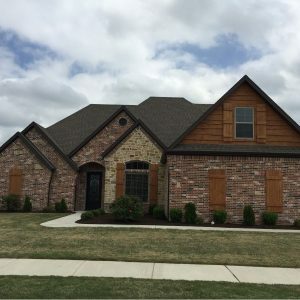 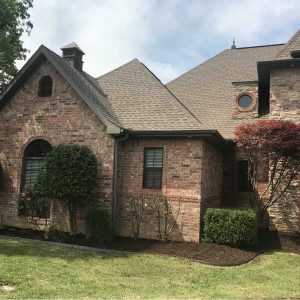 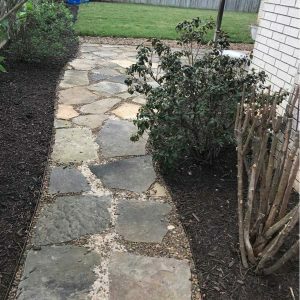 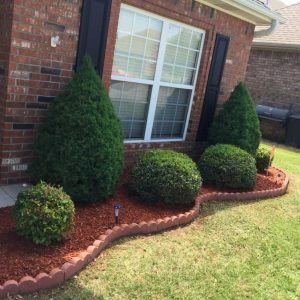 Servicing Bentonville, Centerton and surrounding areas, Precision Lawn & Landscaping, LLC is a full-service lawn care company handling all your lawn care needs. 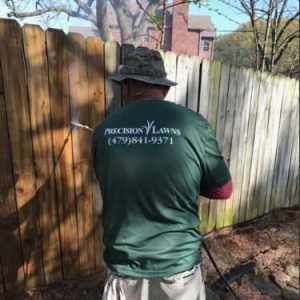 We are fully licensed and insured, specializing in commercial, residential, and POA/HOA. 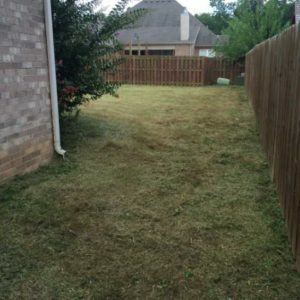 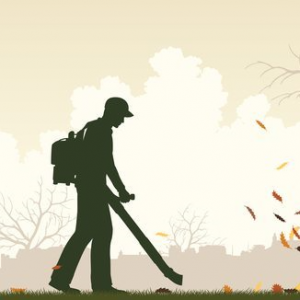 We offer a wide range of services for your lawn care needs.